It has an all-electric propulsion system and a whole lot of firepower. Several of the world’s militaries boast some version or another of a trimaran ship. These vessels have three hulls: a big central one up front and two others connected by decks in the rear. This design gives the ships a wider deck, which allows them to accommodate more helicopters and other vertical take-off and landing (VTOL) systems, as well as achieve higher speeds by reducing drag. Soon, China’s military may have one of the most heavily armed trimarans in production. At the 2017 International Defense Exhibition and Conference (IDEX), the country’s navy unveiled a trimaran designed to be used as a naval frigate and export vessel for the Chinese People’s Liberation Army Navy (PLAN). The ship would be 465 feet long with a beam of 105 feet and a weight of 2,450 tons. It would support up to two helicopters with hangar space and a landing pad and would be built by the China Shipbuilding Trading Company, who says it plans to start construction by 2018. Smaller trimaran ships are already being used by the Chinese navy for non-combat missions, such as search and rescue, oceanographic research, and torpedo recovery. 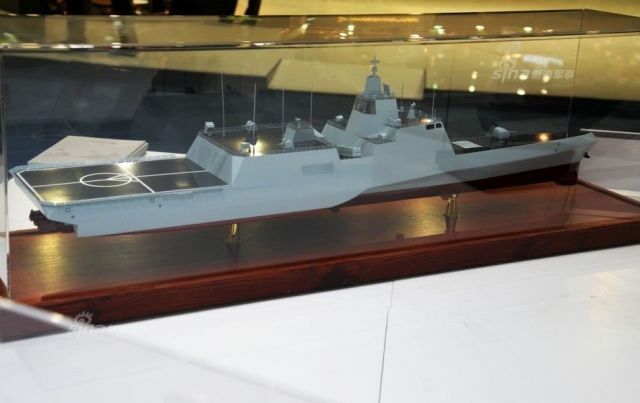 Should this naval project push through, it will be the first heavily armed Chinese warship integrated with an electrical propulsion system (IEPS) that can run at high speeds. The massive ship could provide air defense and helicopter coverage for equally fast boats, such as the Type 022 stealth missile and Type 056 corvette. While the similarities between this proposed Chinese warship and the U.S. Navy’s Independence-class Littoral Combat Ships are evident, there are a few differences between the two. The vessels do weigh roughly the same, but the proposed trimaran is longer. The USS Independence is faster, but less heavily armed with a single 57-millimeter gun and two 30-millimeter guns. In contrast, China’s trimaran is expected to pack a 76-millimeter gun and four anti-ship missiles. Because this particular warship will have wider hulls and better stability in high seas, it could be a sign that unmanned and manned aviation might eventually become a bigger part of the Chinese Navy’s fleet moving forward. 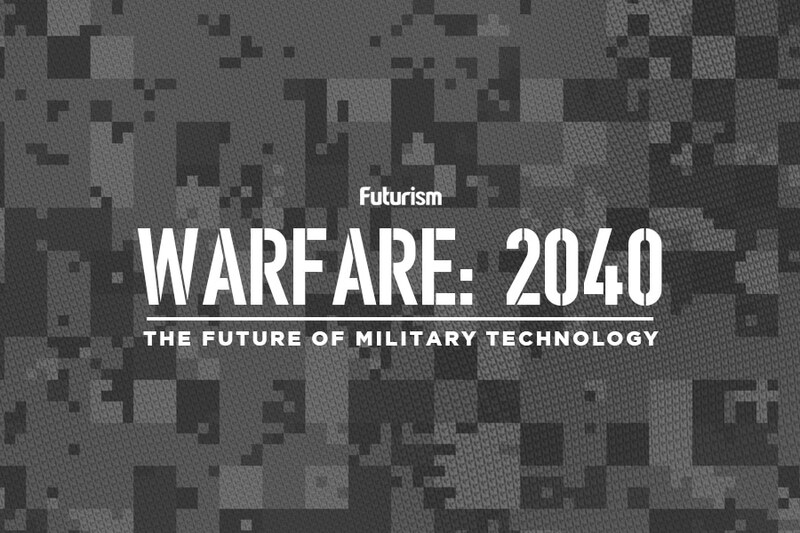 Indeed, technology is transforming every aspect of militaries all around the world, from their weapons to their soldiers — this Chinese ship is only the tip of the iceberg.